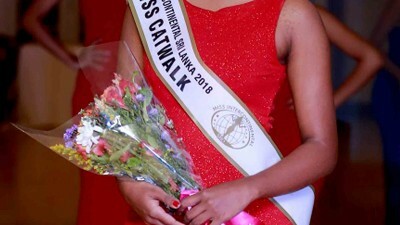 The search for the next Queen begins ! 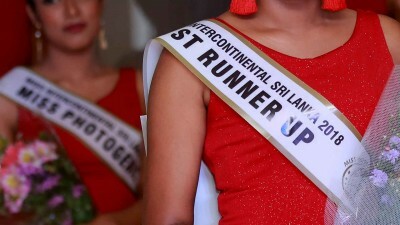 the next round of auditions will be held on the 10th of August 2018 after which 12 ladies will be shortlisted to compete for the coveted title. 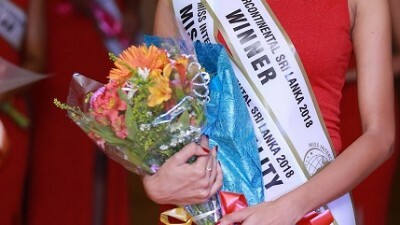 The winner of-course will represent Sri Lanka at the grand finale to be held in Spain this year. 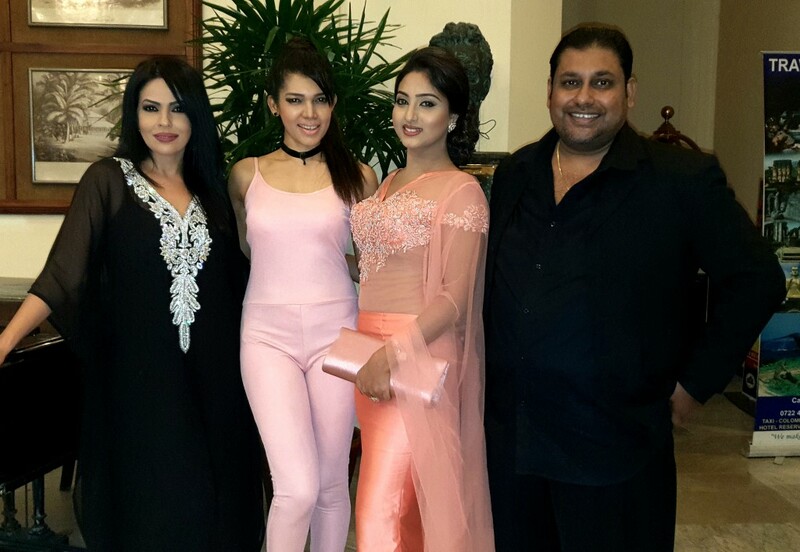 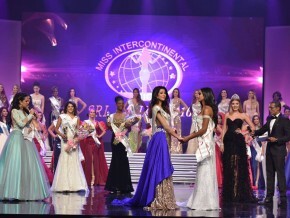 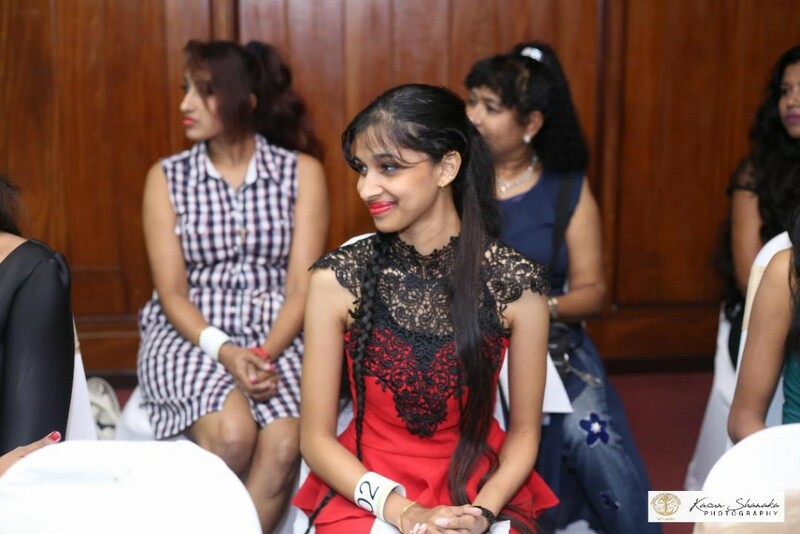 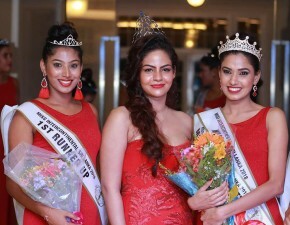 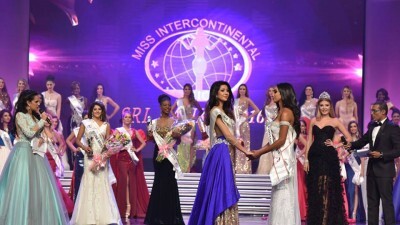 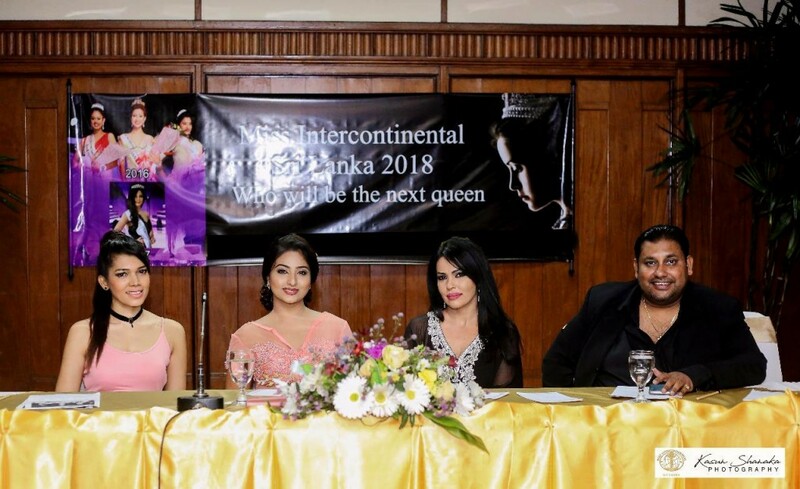 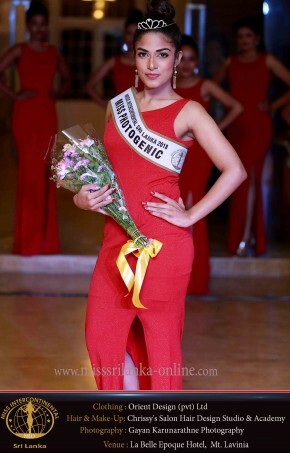 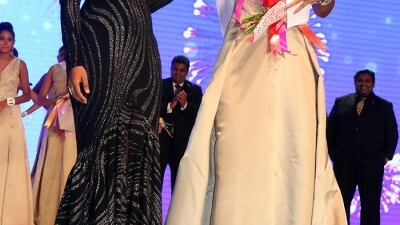 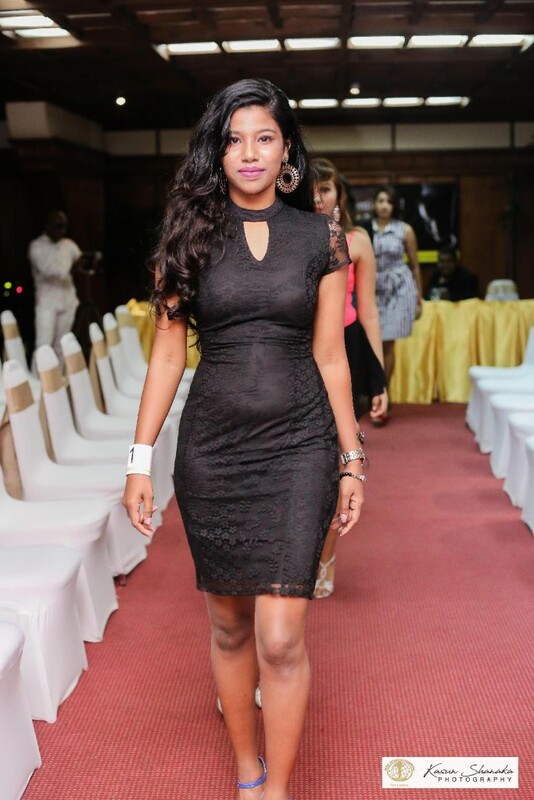 M/s Iroshini noted that they were looking for, among others, a beautiful, healthy and intelligent young Sri Lankan woman who could effectively represent the country at the international Miss Intercontinental stage. 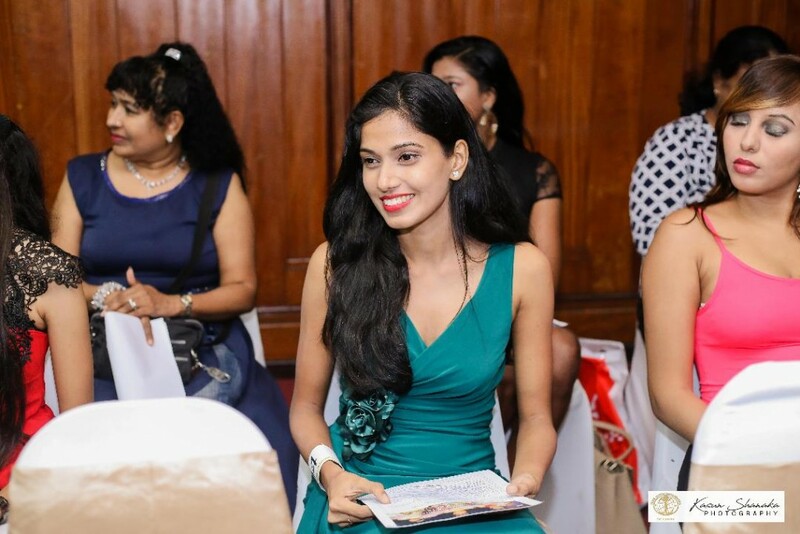 Additionally, she noted, the young woman should also be an ambassador for Sri Lanka and its Rich heritage and culture.